These are shank bones sourced from New Zealand deer raised on grass-fed pastures. We have taken the shank bone, which is full of nutrients and marrow, and wrapped a beef oesophagus over the top. The bone is then naturally air dried to retain its goodness in a shelf-stable form. They’re long-lasting and dogs go crazy for them. 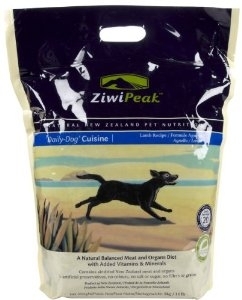 ZiwiPeak Venison & Fish Dog Cuisine 2.2 lb. Combining the best of New Zealand ingredients, our Venison and Fish formulation features the highest quality hoki-fish protein sourced from New Zealand’s clean ocean waters. 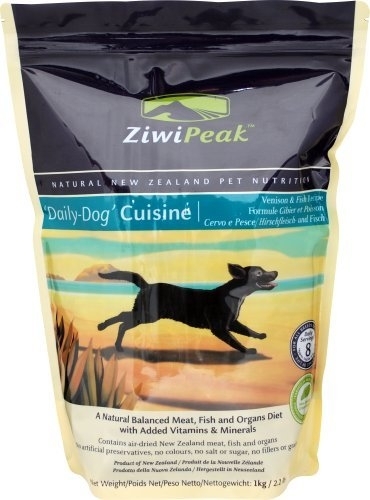 It provides all the essential fatty acids like omega 3 and omega 6 which dogs are unable to produce themselves. 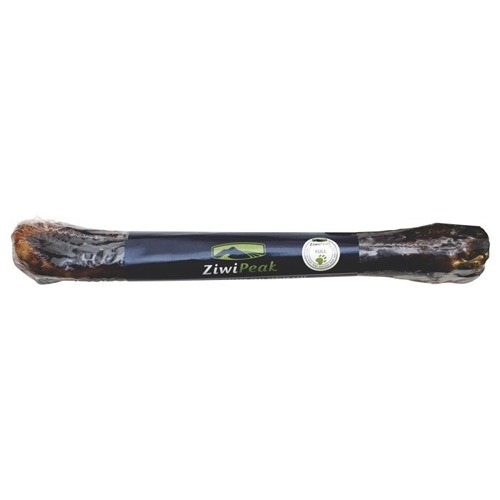 ZiwiPeak Venison Dog Cuisine 2.2 lb. 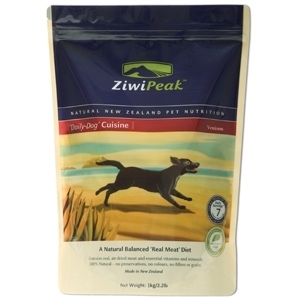 ZiwiPeak Lamb Dog Cuisine 2.2 lb. New Zealand and lamb. It’s a world-beating combination! We’re renowned for the finest lamb meat in the world and is a pure source of high quality protein and fats. 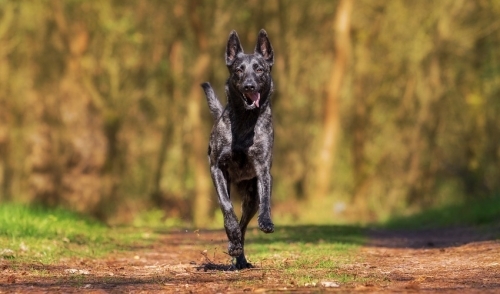 Combined with essential organs such as liver, tripe, heart and kidney, it is a dog’s perfect daily diet.